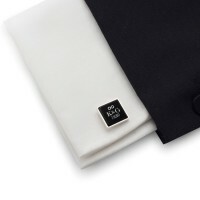 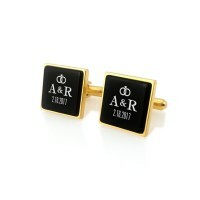 Personalized cufflinks with engraving on the onyx, made of sterling silver and onyx. 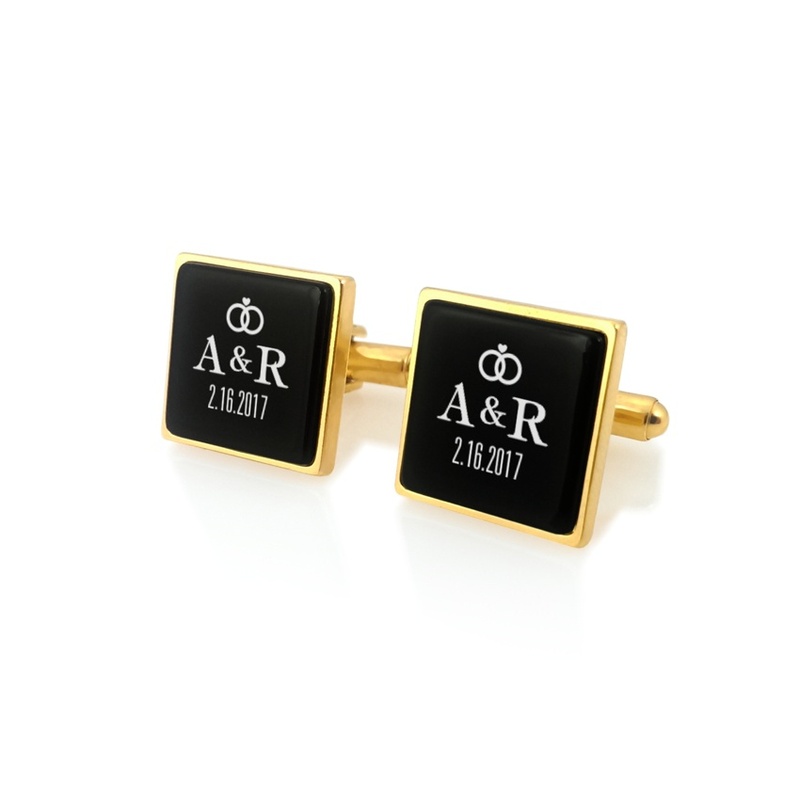 Engraved cufflinks an original idea for a Groom gift from bride, the original wedding keepsake or personalized cufflinks for groom. Send us the text or graphic that you would like to to engrave on a gift letter. It gives possibility to create an unique and unforgettable gift for loved ones or your friends. 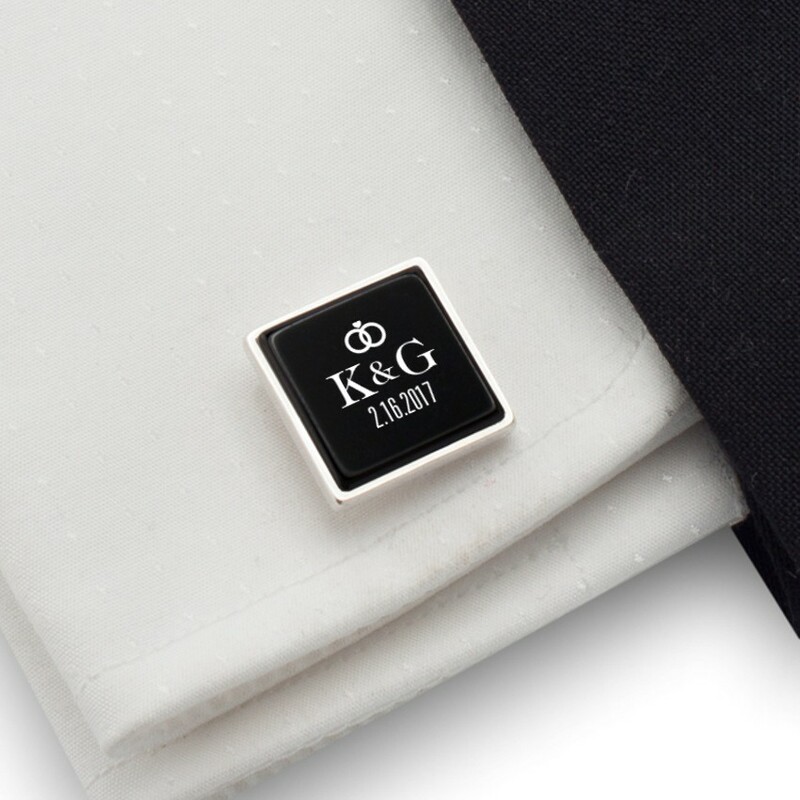 Exceptional production technology developed by jewelers from Gdańsk. 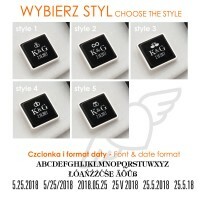 For over eight years we have been producing unique USB sticks and jewelry products sophisticated in design and made from the highest quality materials such as silver, exotic woods, and precious stones. 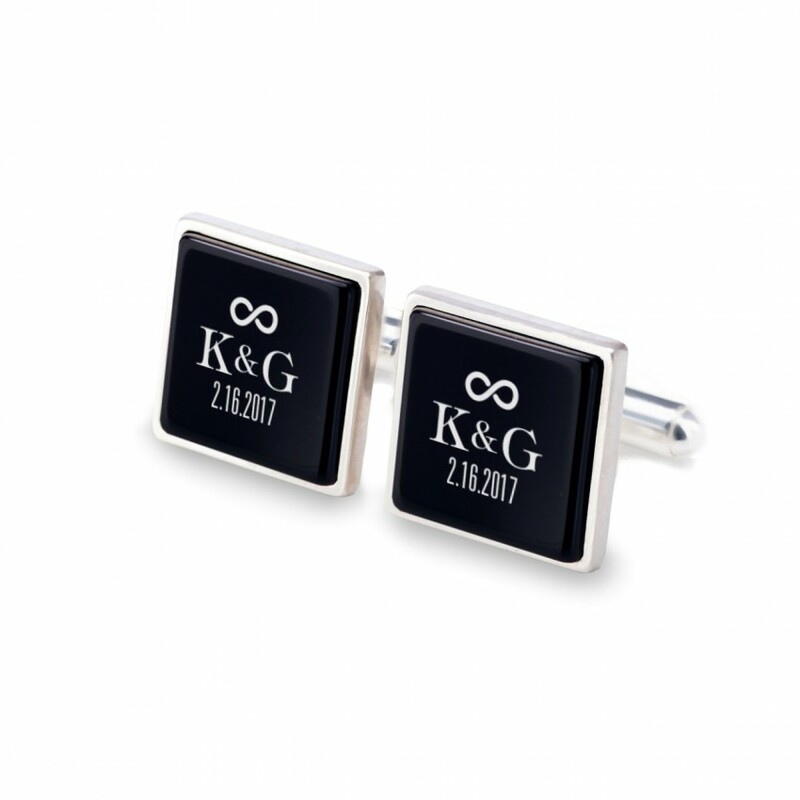 High quality achieved through an innovative approach to production consisting in conjunction CNC technology and 3D printing with 30 years of experience in Gdańsk Jewelers.